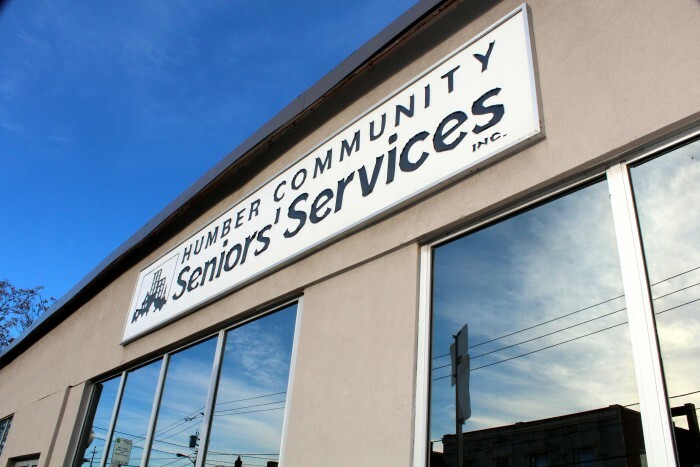 Humber Community Seniors’ Services is a non-profit organization with a proud history of making a difference in people’s lives by serving our community for nearly 50 years. 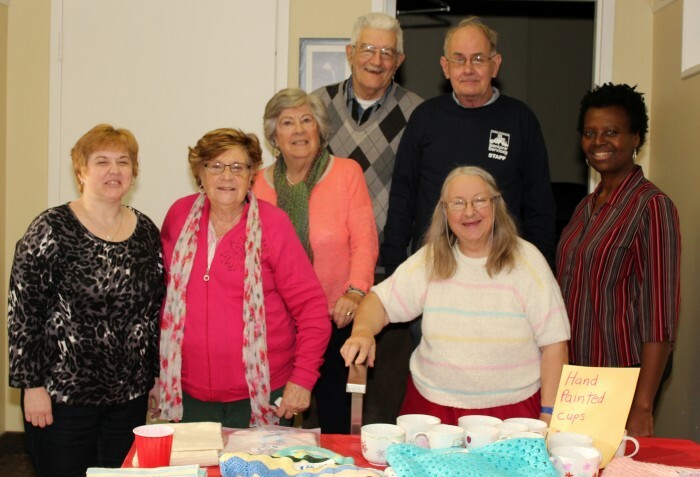 Our goal continues to be to help seniors and adults with disabilities live independently, safely, with dignity and with the highest quality of life possible. 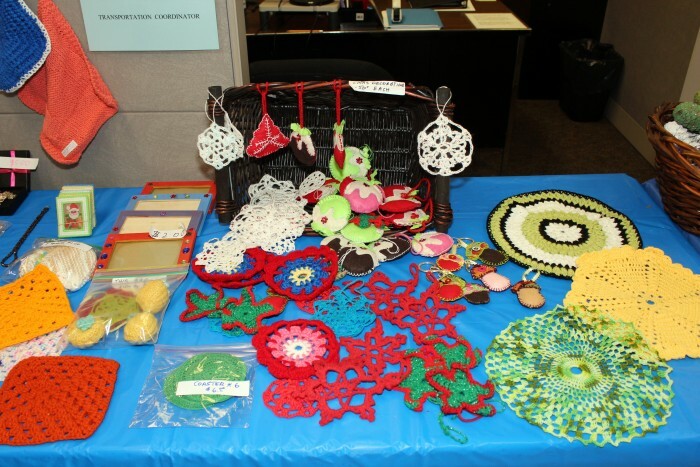 Supporting Seniors Living at Home since 1967.